Squamish's rock climbing experts since 1991. 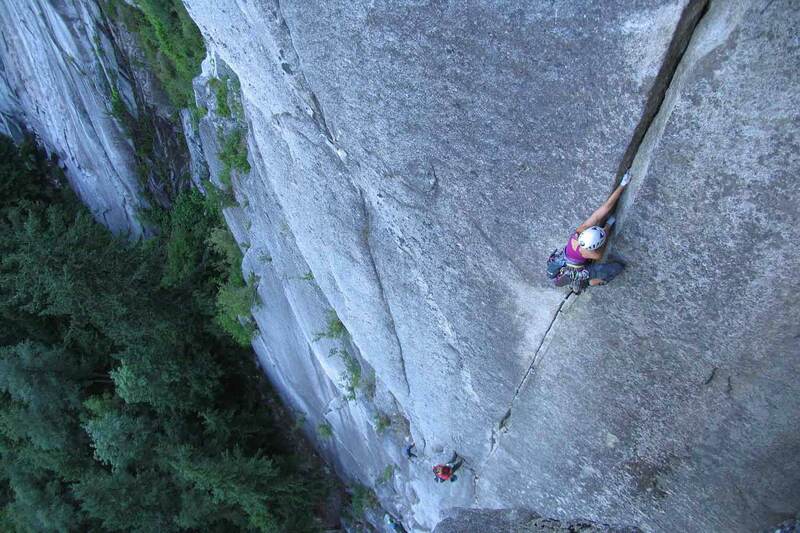 Experience some of the world's best rock climbing with the guided expertise and extensive local knowledge of Squamish's longest-running guiding service. Squamish Rock Guides will help you navigate your way though the Stawamus Chief, its surrounding granite cliffs and some of the amazing crack and face routes scattered across the region. Let them help you discover what makes climbing so addictive, and what makes the climbing in Squamish stand out from the rest.